Last week, the Boy Scouts of America Executive Committee offered a policy that would establish a nondiscrimination policy to eliminate its longstanding discriminatory ban on gay Scouts, while maintaining several discriminatory practices in place for lesbian and gay parents, employment opportunities, and Scout leaders. 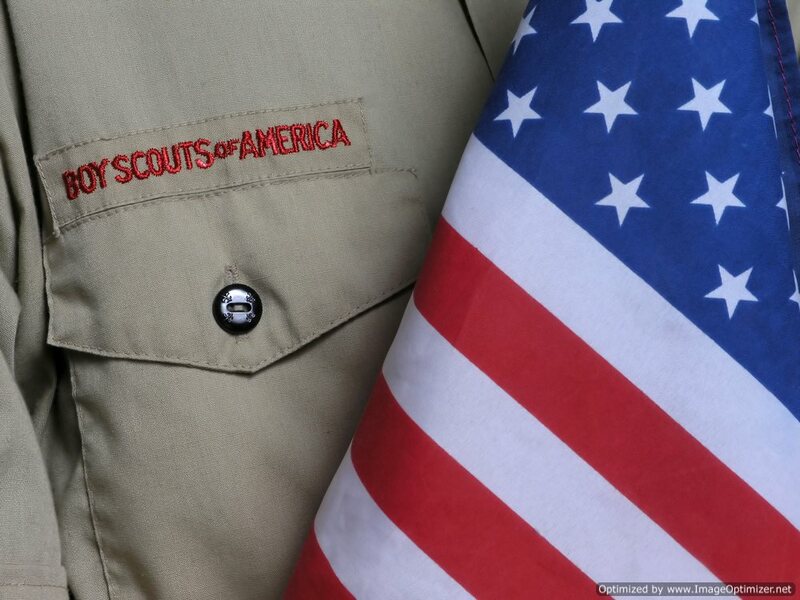 The resolution offered by the Boy Scouts of America proposes a policy where, “no youth shall be denied entry into the Boy Scouts of America on the basis of their sexual orientation.” This policy is national in scope as opposed to the organization’s previous approach that placed the membership decisions on the shoulders of local sponsoring organizations. The new proposed resolution will face a vote by approximately 1,4000 leaders of the organization during their National Council Meeting, which is set to take place on May 22nd through the 24th. In anticipation of a universal resolution, the Human Rights Campaign issued a petition asking its supporters to call on their local Boys Scouts of America councils to vote in favor of a policy which prohibits discrimination against homosexual scouts, parents, and leaders of the organization. The petition aims to generate messages to local council representatives, so they hear how the ban on homosexuals harms members of their own community.